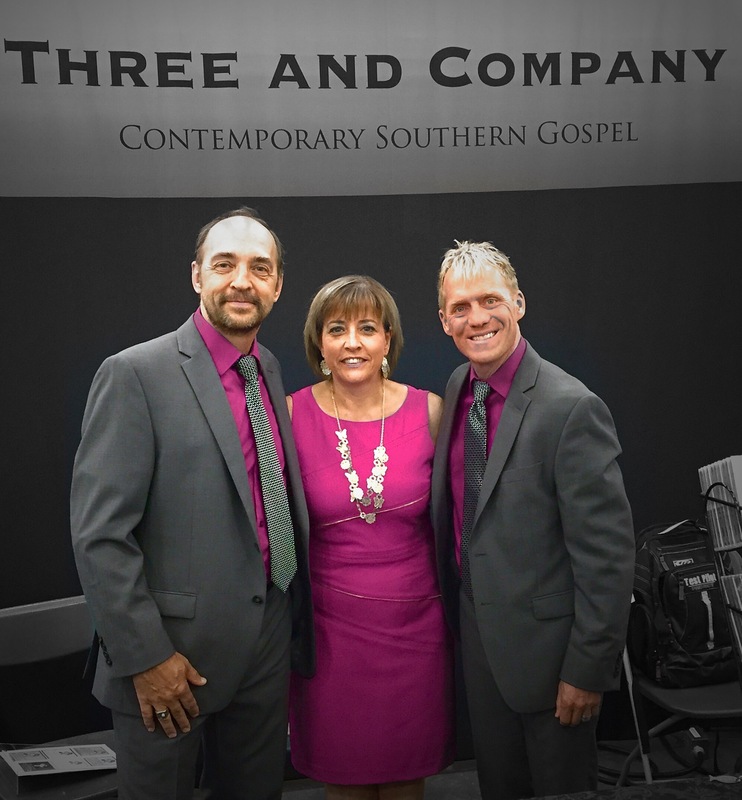 Join Three and Company in Ponoka at the Drop In Centre at 7pm for gospel music and refreshments. The drop in centre is at 5015 – 46 Avenue in Ponoka. Admission is $5.00, under 15 free.